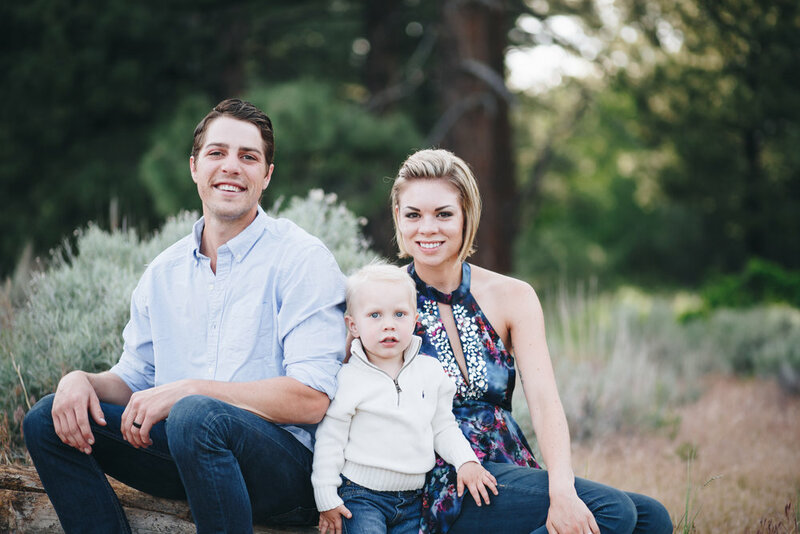 Casey lives in Reno, Nevada with his wife Alyssa and son, Deacon. Before discovering his passion for real estate, Casey attended Cal Poly San Luis Obispo for agricultural business and worked as a salesman for a plumbing and heating supplier for 5 years. Casey took his sales skills and jumped in with both feet to the world of Residential Real Estate. He is in the top 15% of agents within his brokerage and a member of the ACL leadership committee at Keller Williams. When he isn’t showing homes, you will find him on the golf course or snowboarding with his family at Mount Rose.